Oconee Boat Lifts has been servicing Georgia Power Lakes like Oconee, Sinclair, and Jackson since 1995. 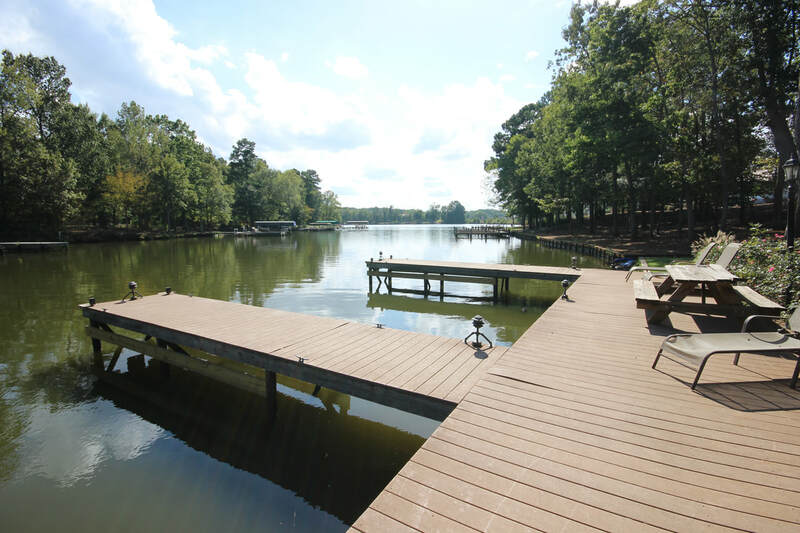 Waterfront property owners have come to rely on Oconee Boat Lifts to deliver prompt, and courteous boat lift and dock sales and service. We are an authorized ShoreMaster dealer offering the highest quality ShoreMaster boat Lifts, docks and accessories. 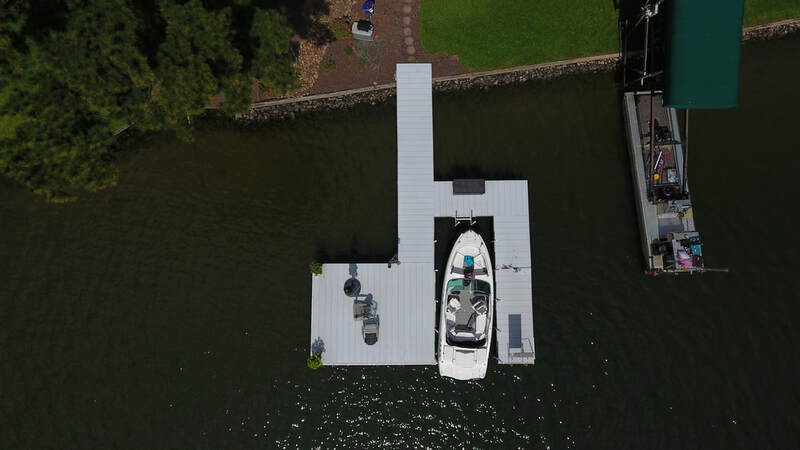 We also service everything we sell, and we will service any other brand of dock or boat lift to ensure you have the best experience possible living, or relaxing on the water. Our crews are out on the water installing new and used docks and boat lifts, and servicing our existing customers just about every day. We do what it takes to take care of your needs. We'd love to have the chance to earn your business when you need an new dock or boat lifts, or if you need repairs or service to an existing dock or lift. Give Brian Adamo a call any time to learn more about Oconee Boat Lifts, and to Discover what Oconee boat Lifts can do to make your waterfront property more enjoyable.